Our loft space is the perfect combination of function and fun. 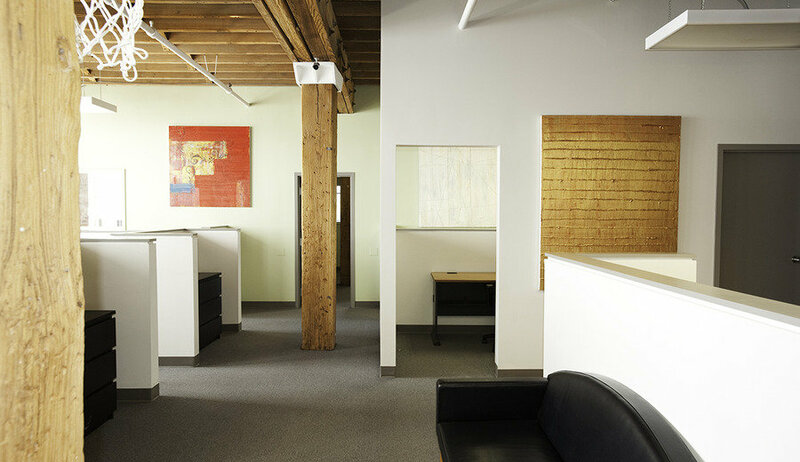 We are located in the Chestnut Lofts building which provides secure entry, and elevators to whisk you up to your office. Exposed brick, distressed beams, and colorful artwork give this open office tons of personality. 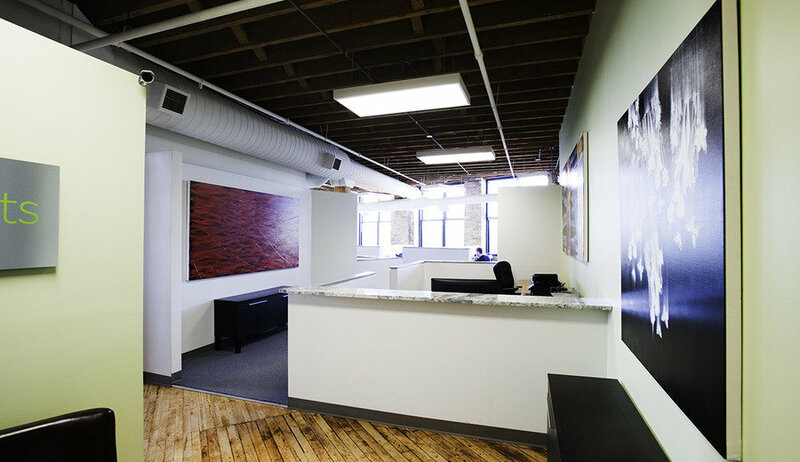 We have a private office space furnished with desk and views of the river, as well as 6 additional desks in our open space. 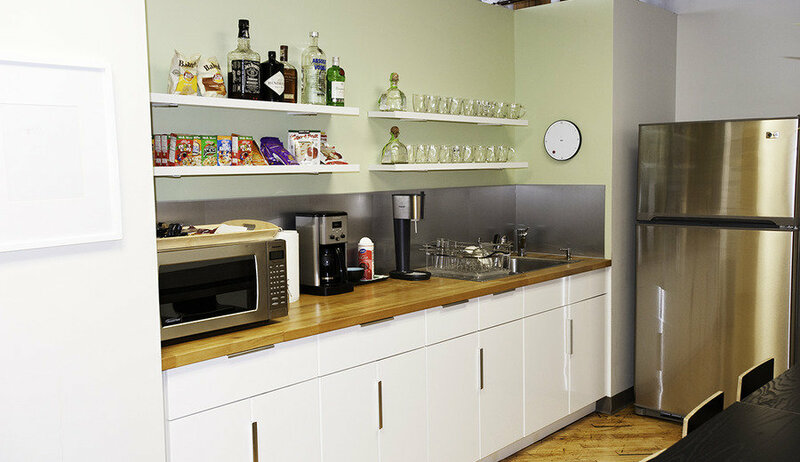 We have a furnished kitchen with microwave, refrigerator, water cooler, coffee maker, dishes and dining table and chairs. 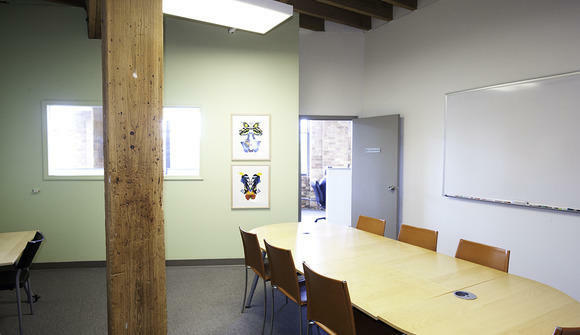 There is also a Conference Room with internet and dry erase boards. All utilities are included and FREE unlimited parking too! We would love to find a team that is tech oriented, or a business looking for a partnership opportunity; all are welcome all to apply! Single desk spaces start at $450/month. Private office $650/month depending on availability. You are able to come in at any time, day or night.